Have you ever felt like a donation or grant would help your farm move in the right direction? 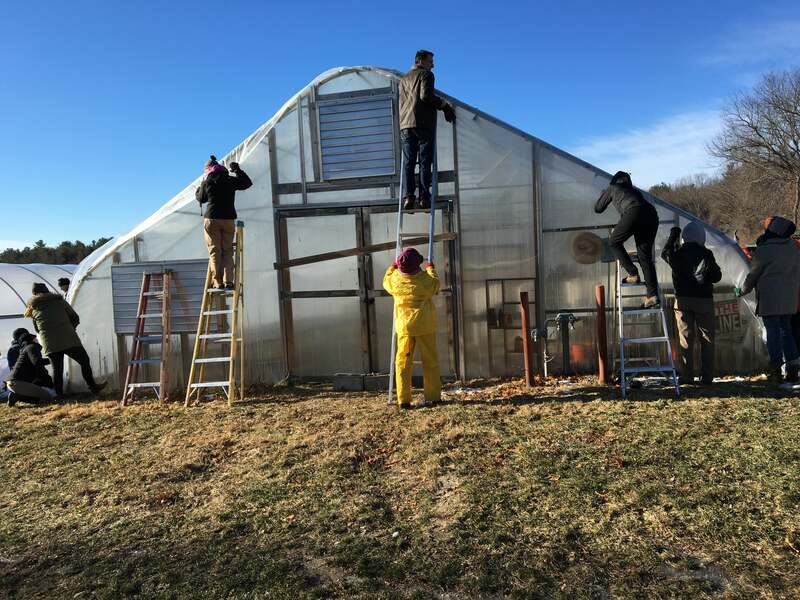 The Matching Enterprise Grants for Agriculture (MEGA) program provides up to $10,000 in grant money to new farmers! 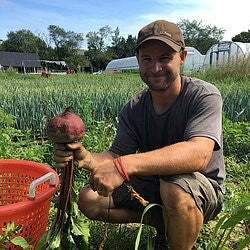 New Entry TerraCorps service member Allie Koch spoke with Steve Murray of Heart Beets Farm about his experience with the grant and his tips for new applicants.